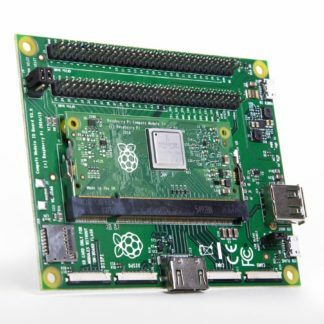 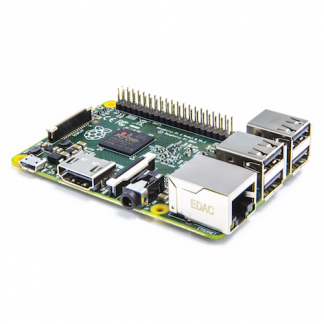 View cart “Raspberry Pi 3 Model B+” has been added to your cart. 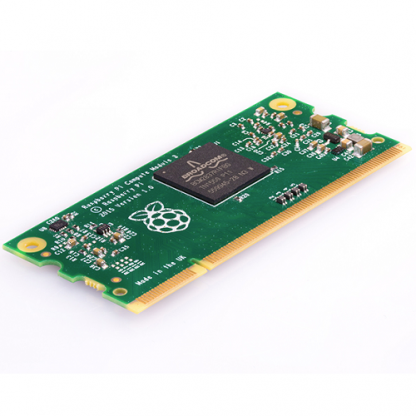 Raspberry Pi Compute Module 3 Lite is a Raspberry Pi i a more flexible form factor designed for industrial use. 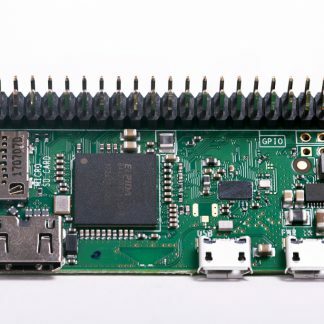 The Lite version comes without the 4GB on-module eMMC flash as opposed to Pi Compute Module 3.